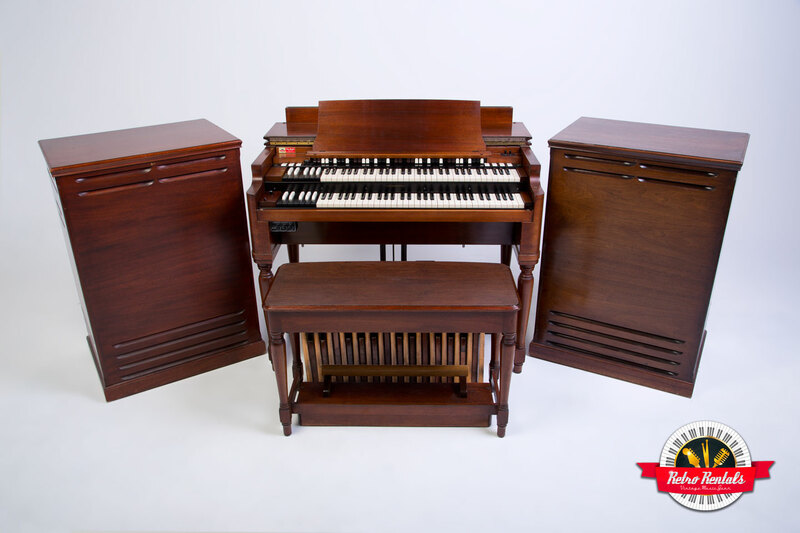 Starting as a survivor that barely needed restoration, this Hammond B-3 organ was gone through and lightly refreshed to life. It was then transformed into the perfect performing machine. 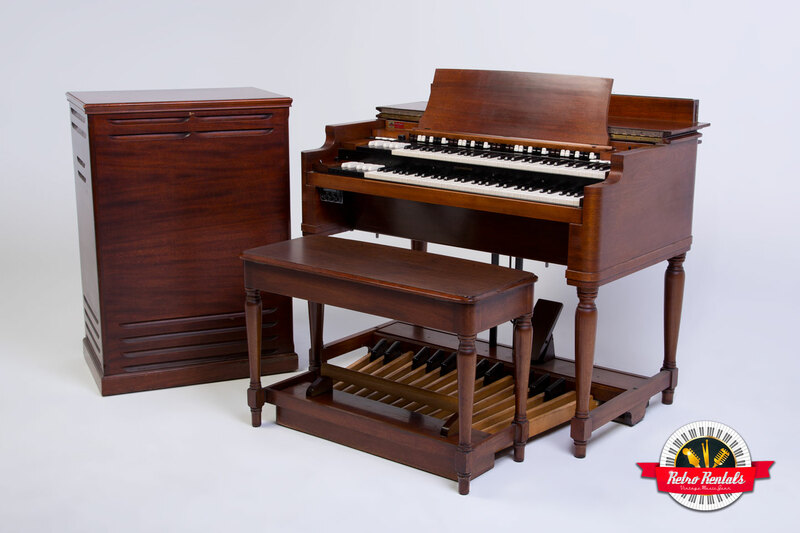 Reverb was added, as well as super quiet 3-speed switching for the Leslie speaker – fast, slow and stop. 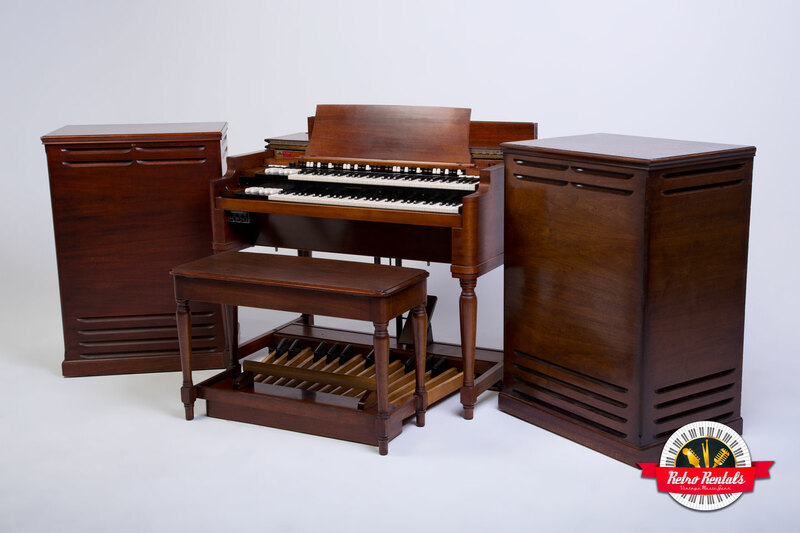 A custom EQ box is available to be toggled on when a brighter organ is desired, or the ability to overdrive gain. Capable of powering up to 4 Leslies simultaneously. If that isn’t enough, go ¼” line out into your favorite amp system. 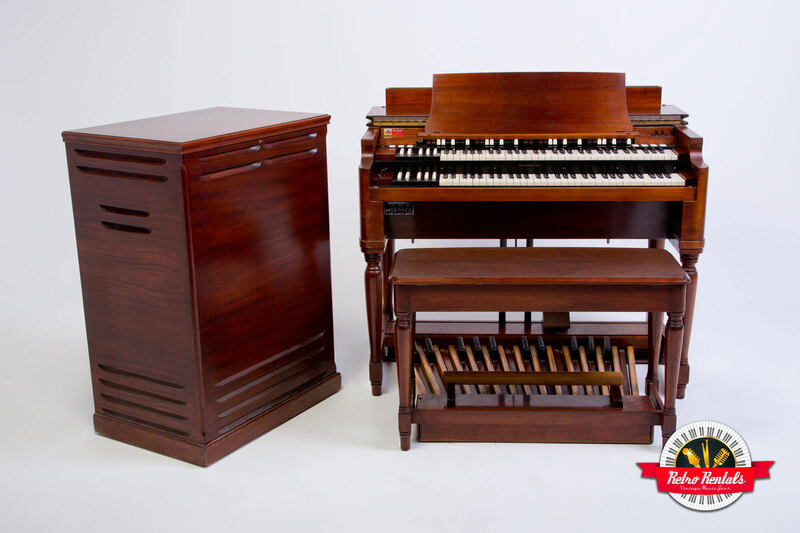 Yes, this wooden box is one of the most highly versatile organs available.